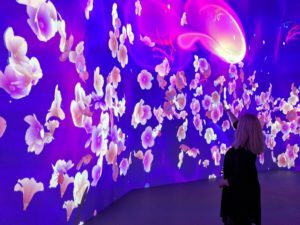 NOIRFLUX helps Artechouse celebrate spring with a new immersive and interactive digital experience. SAKURA YUME // Cherry Blossom Dream is a large-scale seasonal installation featuring NOIRFLUX’ work in Artechouse’s Main Gallery, as well as in its Gallery Two, where in Lantern Alley you can walk though a narrow Tokyo street as the lighting responds to your footsteps. 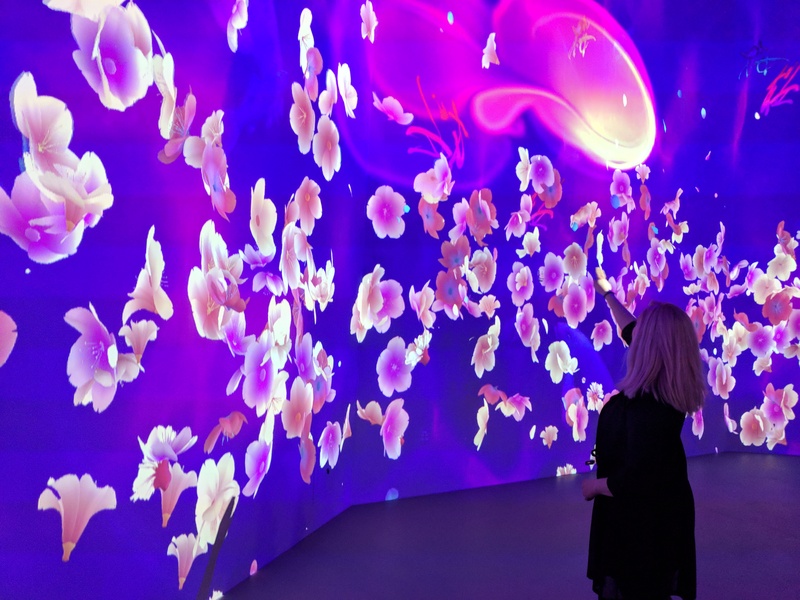 This entire unique experience by Artechouse includes additional installations created in collaboration with Storylab, Karan Parikh and Nathan Solomon, with Japanese Calligraphy Artwork by Aoi Yamaguchi, and Japanese Shakuhachi Flute by Debrin. Proudly part of National Cherry Blossom Festival activities!